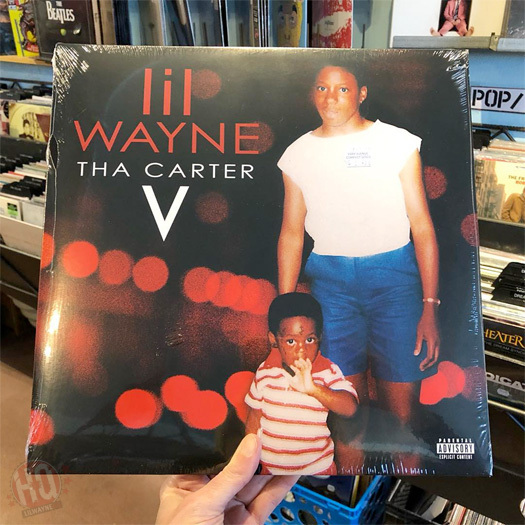 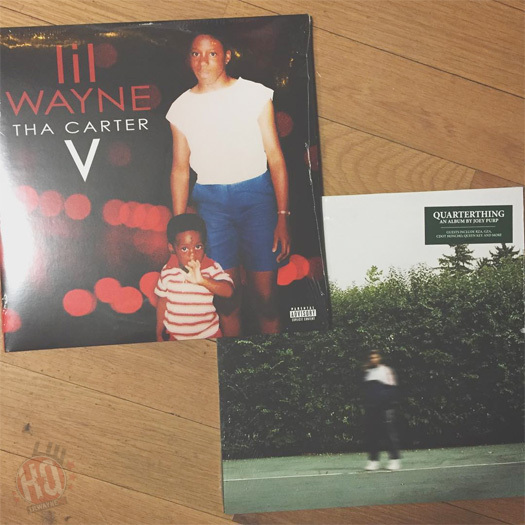 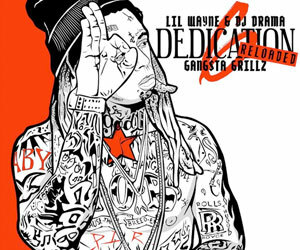 On January 25th, Lil Wayne released his latest album, Tha Carter V, in vinyl edition. 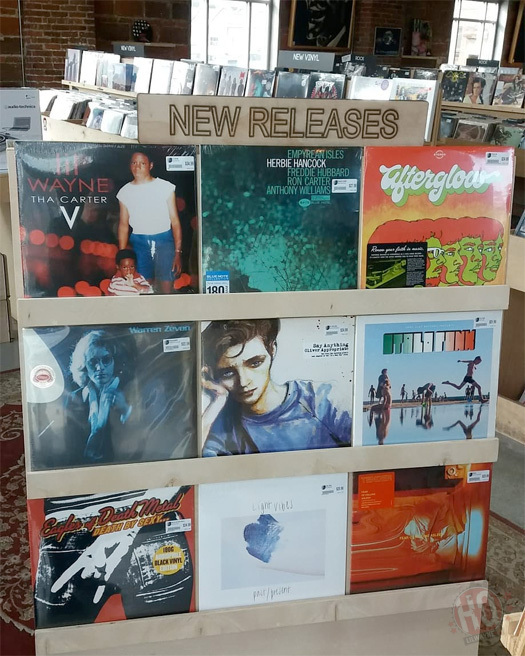 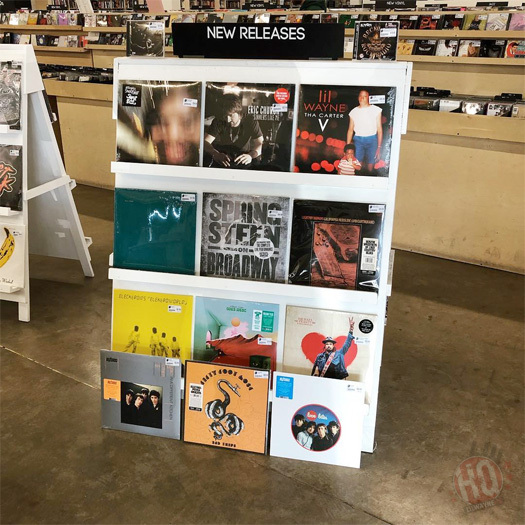 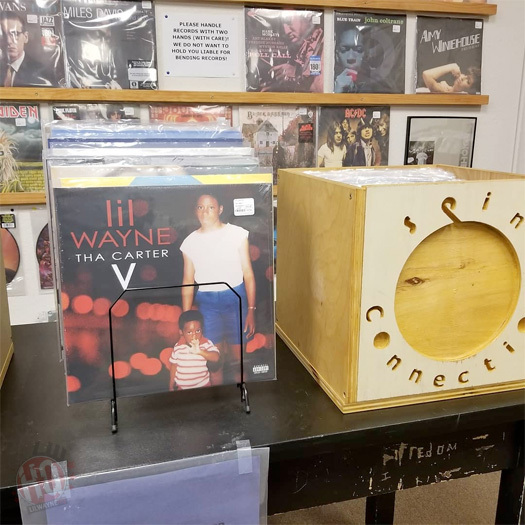 The C5 vinyl can be found in various music stores across the United States of America, as well as online. 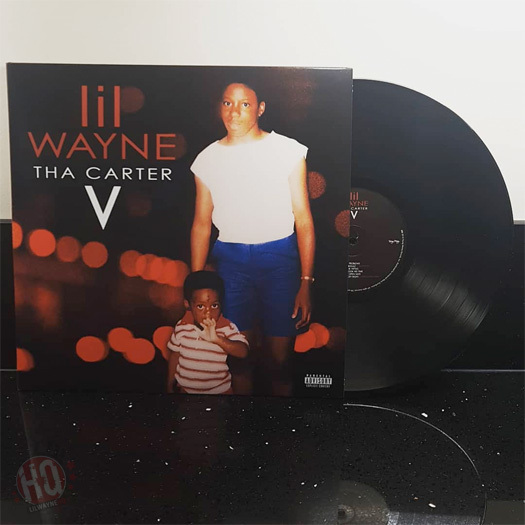 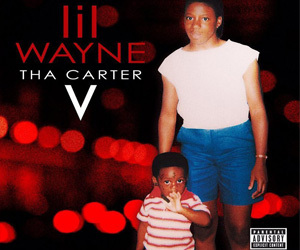 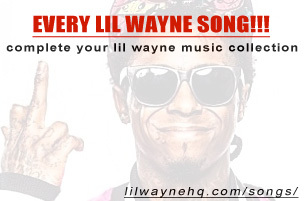 Fans who pre-ordered Tha Carter V from the official album website in September, 2018 should also be receiving their copy in the mail anytime now! 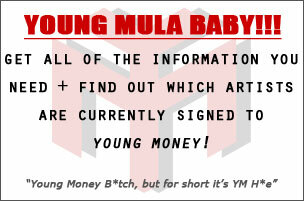 Have you got yours?